Warren Miller Entertainment acquired the Fly Fishing Film Tour (F3T). In business for more than a decade, F3T is the largest annual showcase of fly-fishing films, with more than 85,000 attendees through 160-plus events in six countries. F3T’s principals — Ryan Thompson, Chris Keig, and Doug Powell — are former employees of Warren Miller Entertainment and will continue to lead the company. Hawk said the two companies have had a longstanding relationship. AIM will incorporate F3T into its Anglers Journal brand, which includes the quarterly Anglers Journal magazine and Anglers Journal TV. AJTV, which complements the stories in the print magazine, airs Sunday mornings on The Discovery Channel. The season three premiere takes viewers to Costa Rica to fish for blue marlin. F3T founder Ryan Thompson said the acquisition is an “exciting opportunity” for the sport of fly-fishing. “The chance to bring the Warren Miller and Anglers Journal audiences into the F3T family means more folks being inspired to get out on the water, more traffic in fly shops, and more awareness building and fund-raising opportunities for fishing-related conservation and charities,” Thompson said in the statement. F3T is dedicated to supporting independent filmmakers, fly shops and conservation groups, which Thompson said form the backbone of the fly-fishing industry’s educational and environmental efforts. 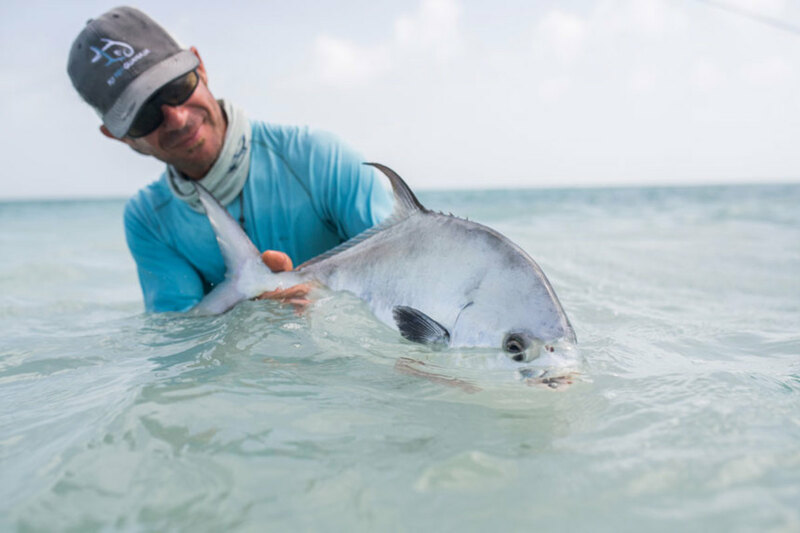 F3T premieres have raised more than $500,000 for conservation and fishing-related charities this year, including Trout Unlimited, Casting for Recovery, Project Healing Waters, Bonefish Tarpon Trust and others.